We were cruising in the car today and came across the most amazing display of decorated pumpkins just in front of Niseko Town train station. Here are just a few of the pumpkins decorated by the local kids, and as Glen said “their free thinking and unbridled creativity is brilliant, isn’t it?” And I couldn’t agree more. 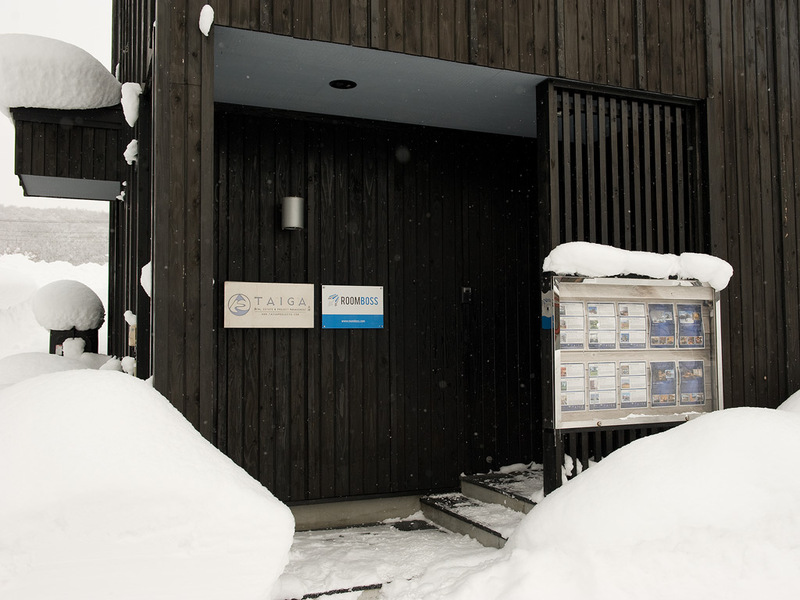 Finding things like this is why I love Niseko and if you do too why not follow us on Twitter or Like our Facebook page to see what else we find? If you want to see the pumpkins for yourself, this is where you will find them.